Spreads along creeping rhizomes, especially in warm, moist spots. Hardy in mild areas, will need winter protection in cold areas. 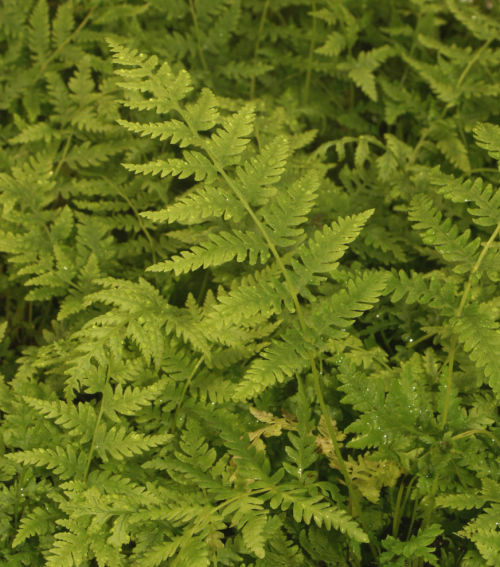 The fronds are arching and very graceful, this particular variety is from Texas where it grows in moist woodlands.